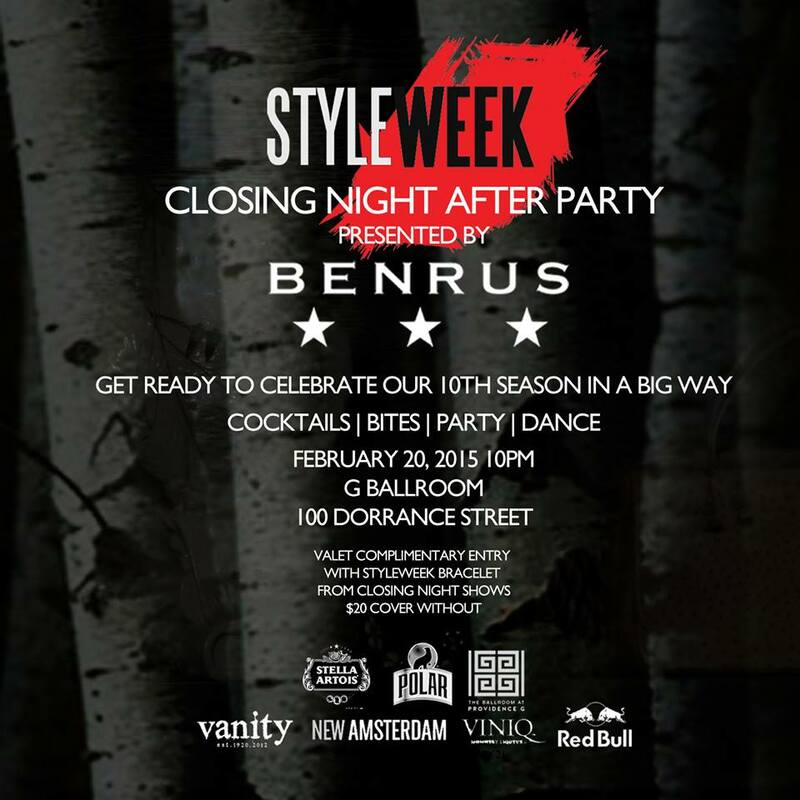 THE StyleWeek closing after party presented by Benrus is happening tonight! New Amersterdam, Viniq and High Output! We can’t wait to celebrate the closing of TEN SEASONS with you!! !